The great thing about majority of WorldMark South Pacific Club Resorts is they feature BBQ areas. What better way to feed your family on a budget and still get away on regular short or long breaks to fabulous destinations around Australia, New Zealand and Fiji! Cooking a BBQ is easy! Anyone can cook a BBQ. You can eat them for breakfast, lunch and dinner. BBQ’s force you to get outdoors. BBQ’s are fun! BBQ’s can be inexpensive! 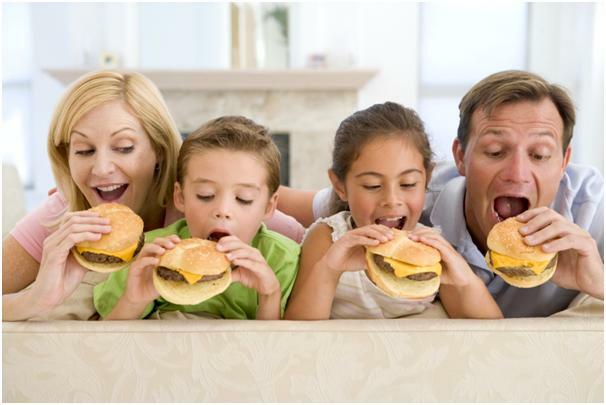 BBQ’s encourage all family members to get involved. BBQ’s are conducive to conversation. 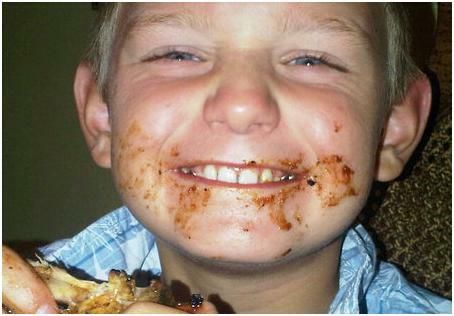 BBQ’s provide you with an opportunity to meet other WorldMark Owner families. And the best thing about BBQ’s is that you don’t need pots and pans to cook the food. You can serve everything on paper plates or serviettes and can throw it all away, no washing up for anyone!! Check out which other Worldmark South Pacific Club Resorts have BBQ facilities. 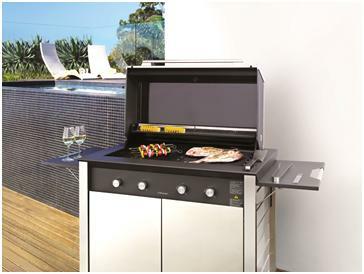 Which WorldMark South Pacific Resort do you think has the best BBQ facilities?